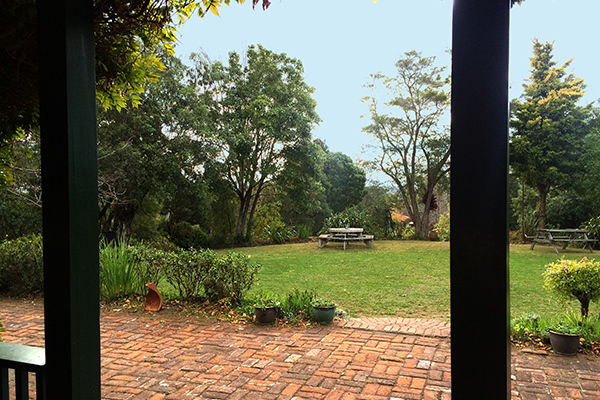 Taruna is a home of holistic adult education and we have a strong community that live and breathe the Taruna philosophy that is based in anthroposophy, the study of human wisdom, developed originally by Rudolf Steiner. 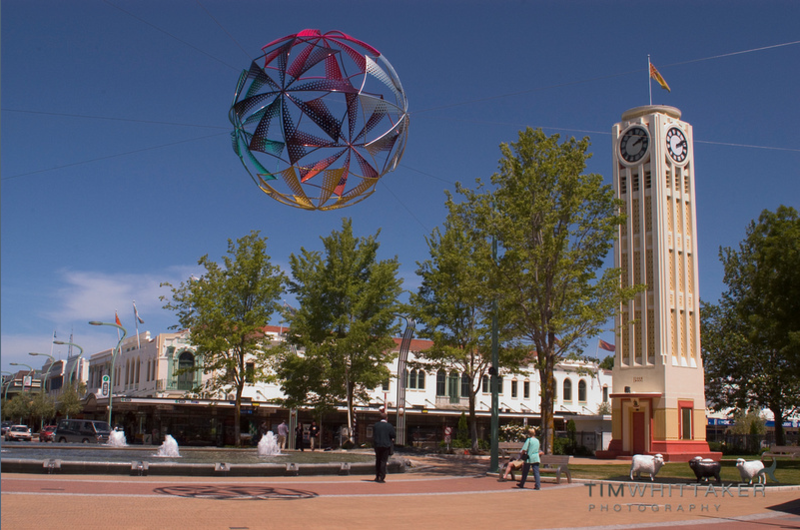 Taruna was established in 1982 among tranquil gardens on the slopes of Te Mata Peak, Hawke’s Bay and is a place of inspiration, rich experiences and a range of learning opportunities. 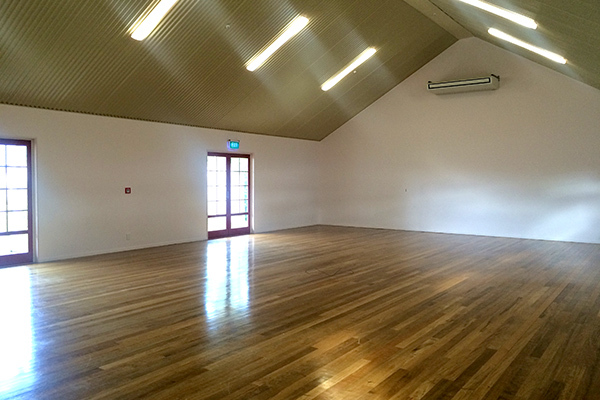 The wooden floored Korimako Hall is ideal for dance, yoga, movement, and music workshops, and also business events, conferences, seminars, birthdays and weddings. 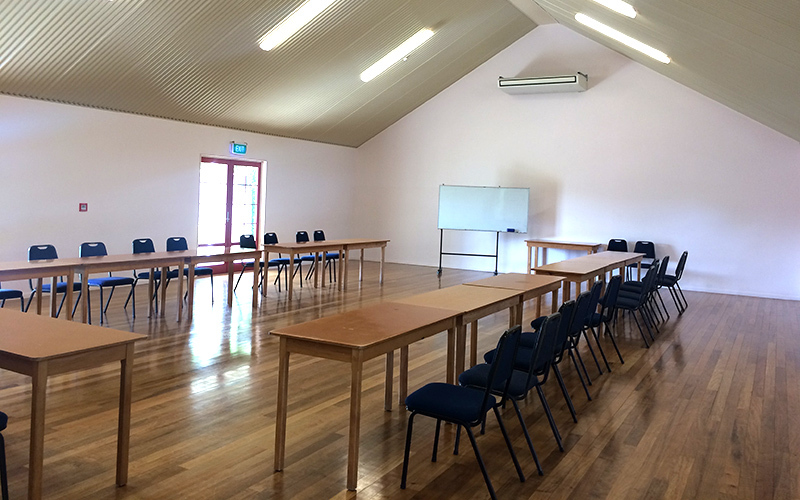 Hall size is approximately 18 x 12 meters. 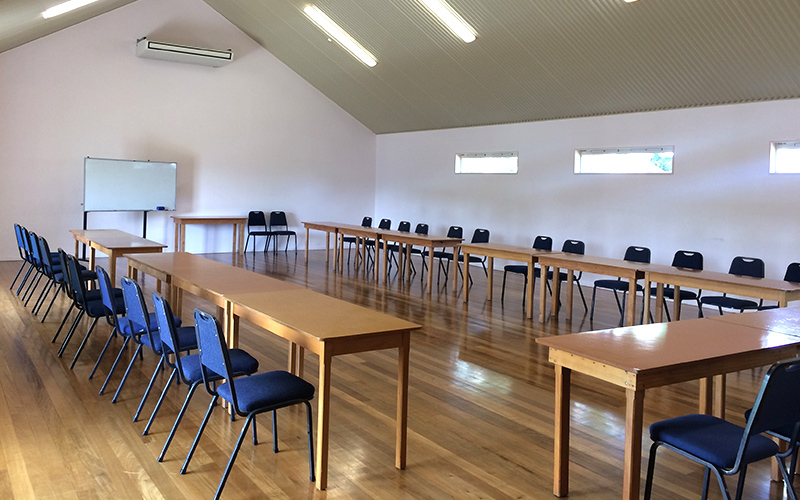 For break out meeting classrooms at Taruna, see the Tui Room, the Demeter Classroom, or Hermes Classroom. 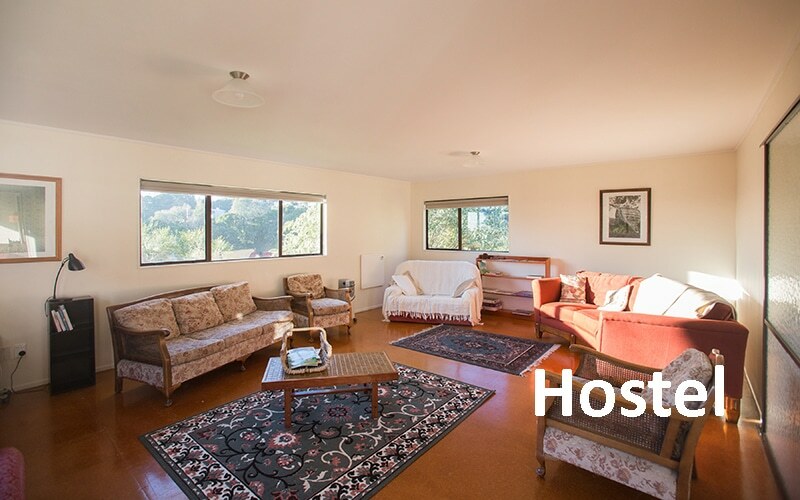 Hostel accommodation is available at Taruna for multi-day events. 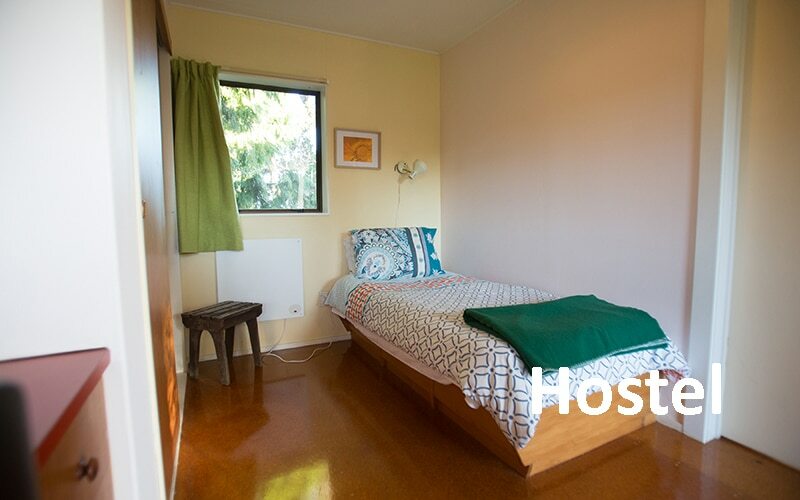 The hostel has seven, bright, single rooms and communal spaces. 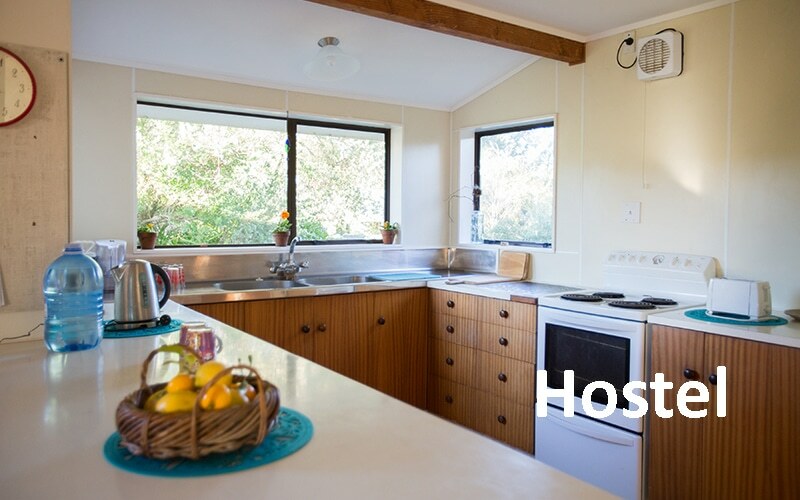 The hostel has a fully equipped, self-catering kitchen, showers, linen, laundry and WIFI. Enquire for details.